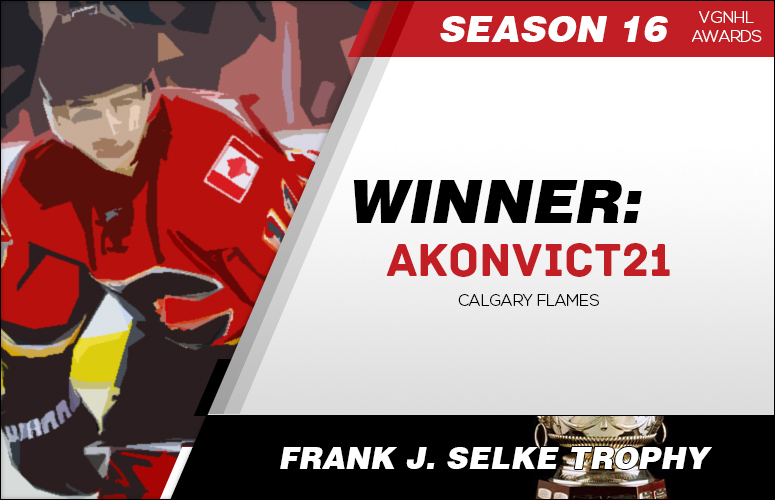 Calgary Flames Captain and star centre Akonvict is being awarded his 2nd Selke Trophy in as many seasons. 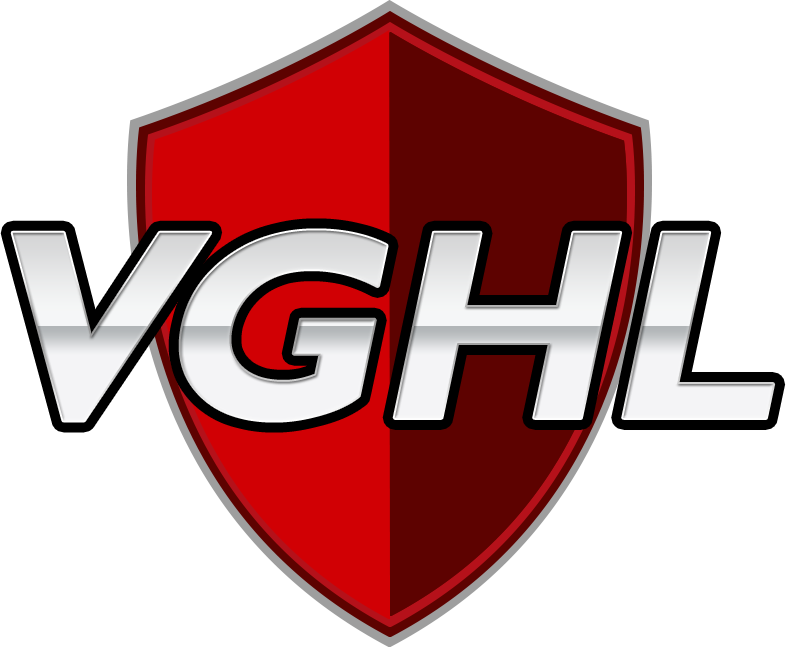 Konvict is quickly becoming known as one of the most skilled and disciplined two way forwards in the NHL community. With just under a 3.0 points per game season he landed a total of 155 points in 58 games played with a +72. Not only is Akon proficient offensively, he excels with skilled defensive two way play, a underrated and league leading faceoff percentage Centremen (76% on the draws), and his 35 PIM further shows Konvicts on ice discipline. Congratulations Akonvict!